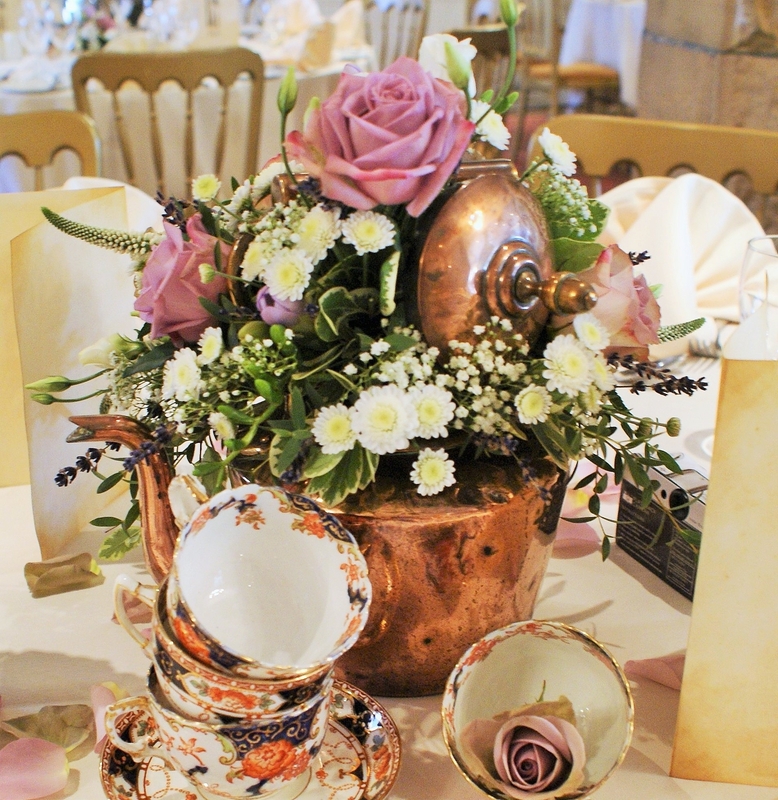 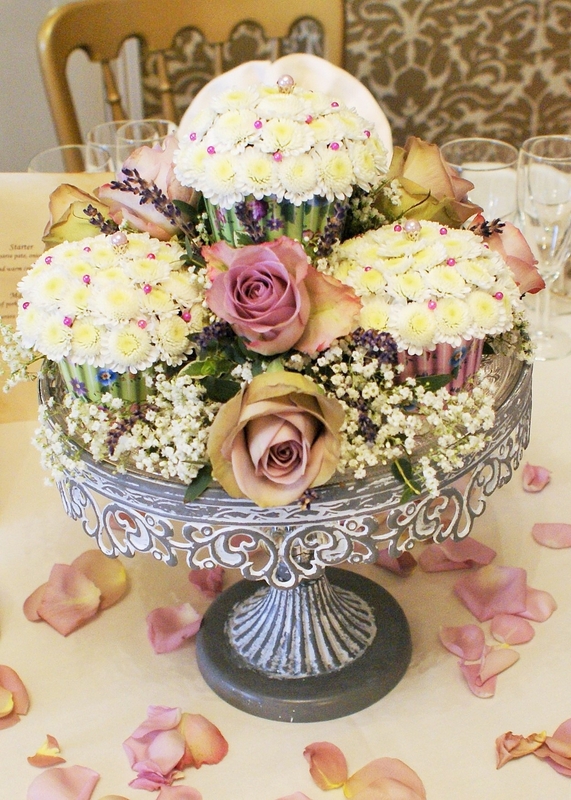 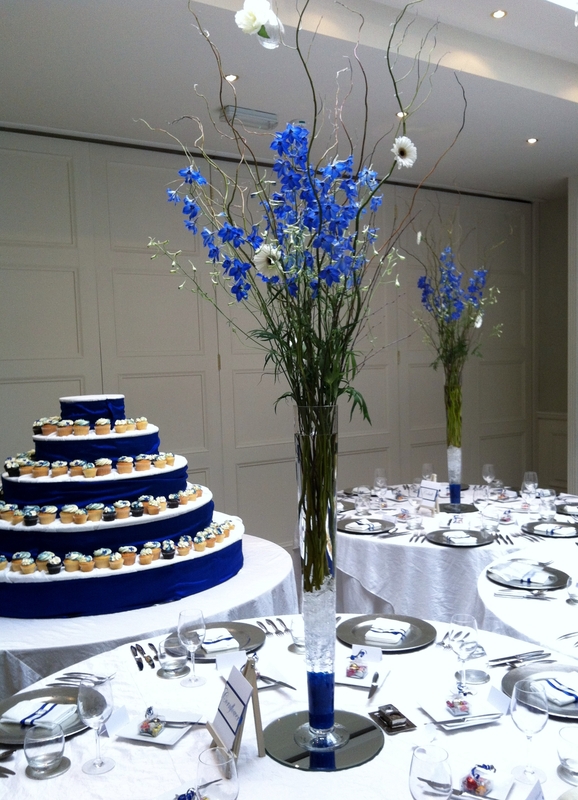 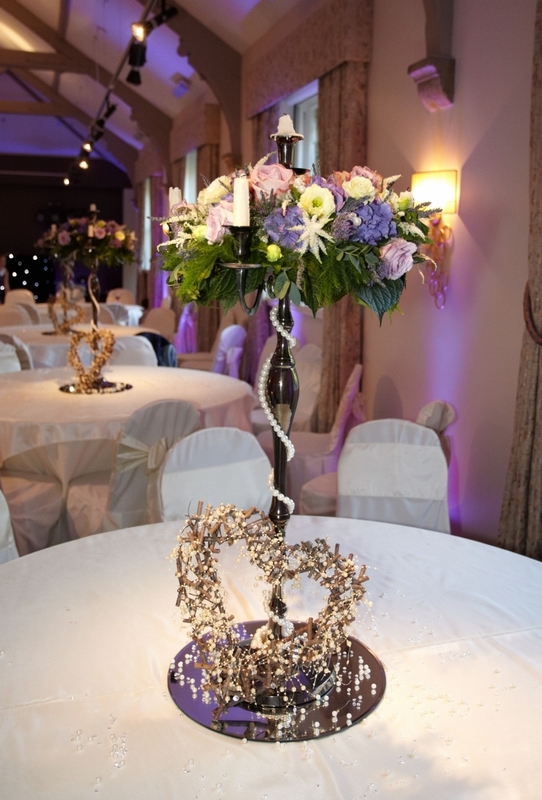 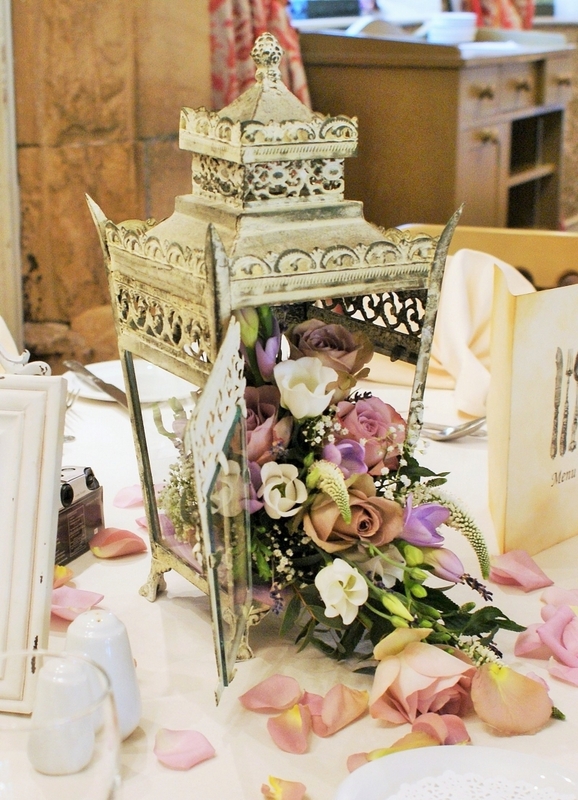 One of the most important elements of your floral theme will be your choice of table centres. 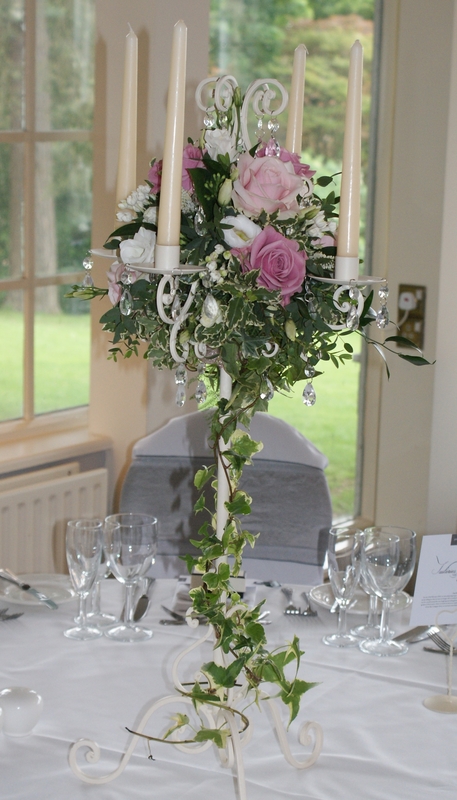 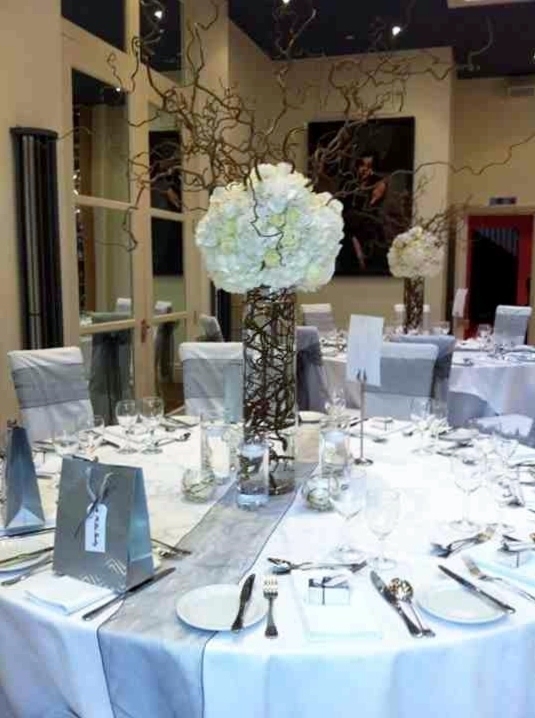 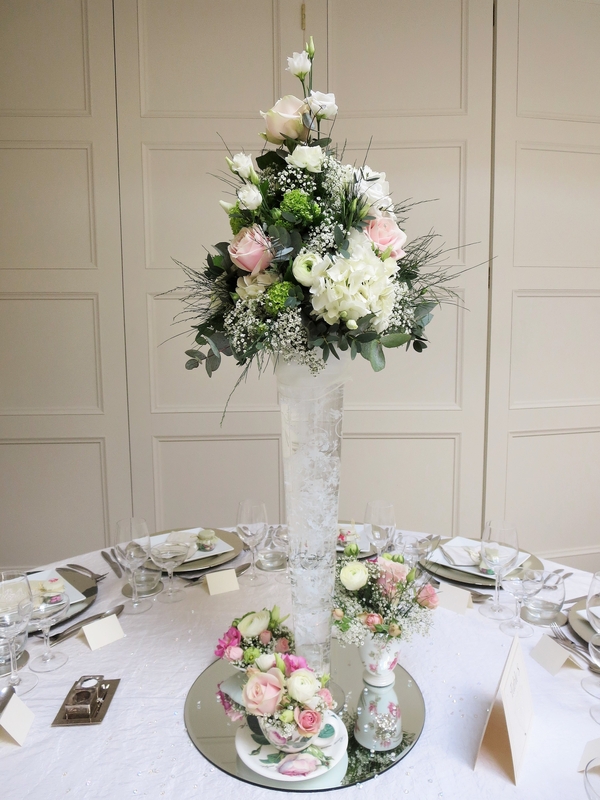 You may want to think about how many tables you will be having; what shape they will be; how will they be arranged and then what height and style would you like your table centre to be; what vases or containers would you like to use and of course what flowers and foliages would you like to use. 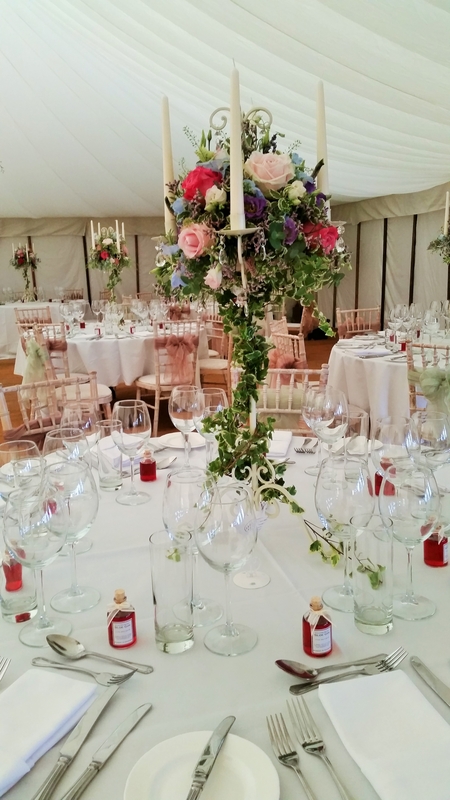 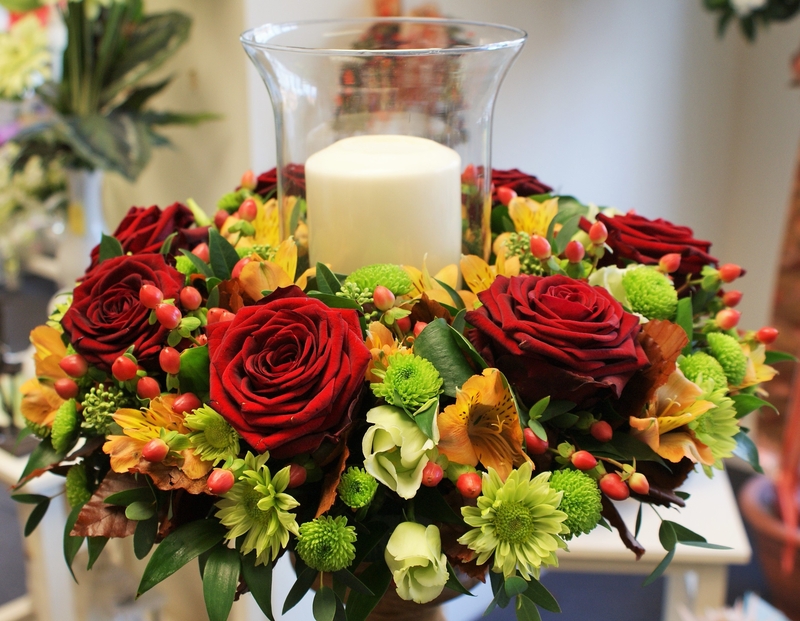 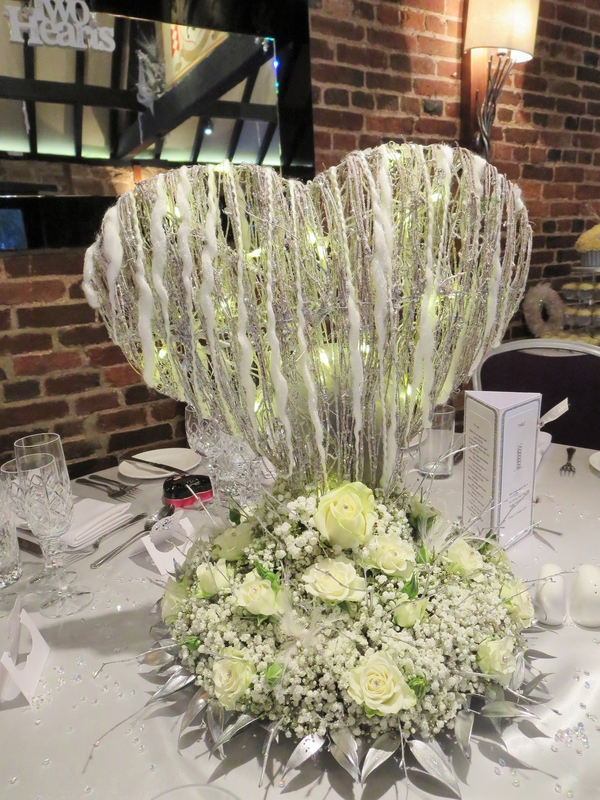 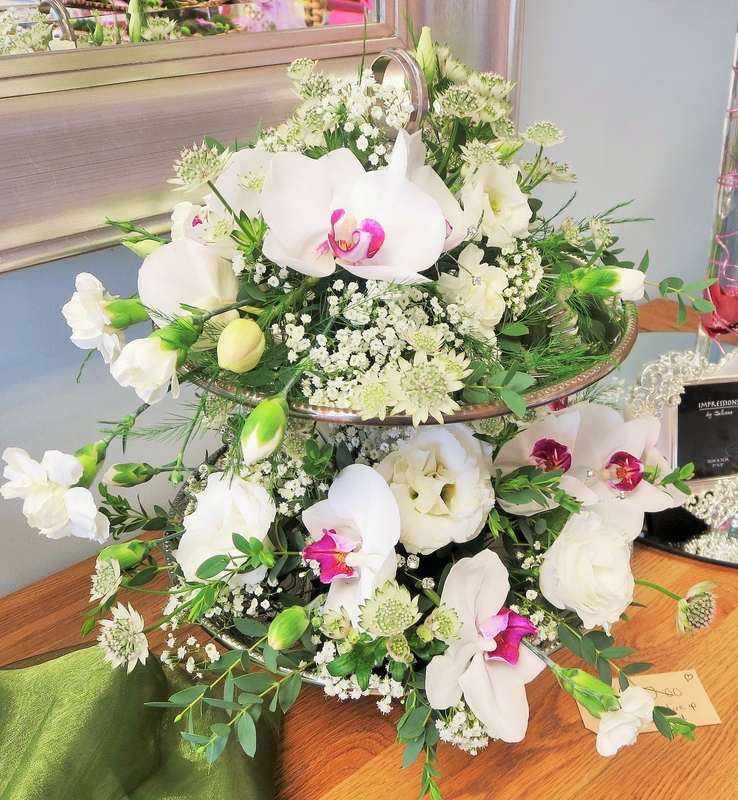 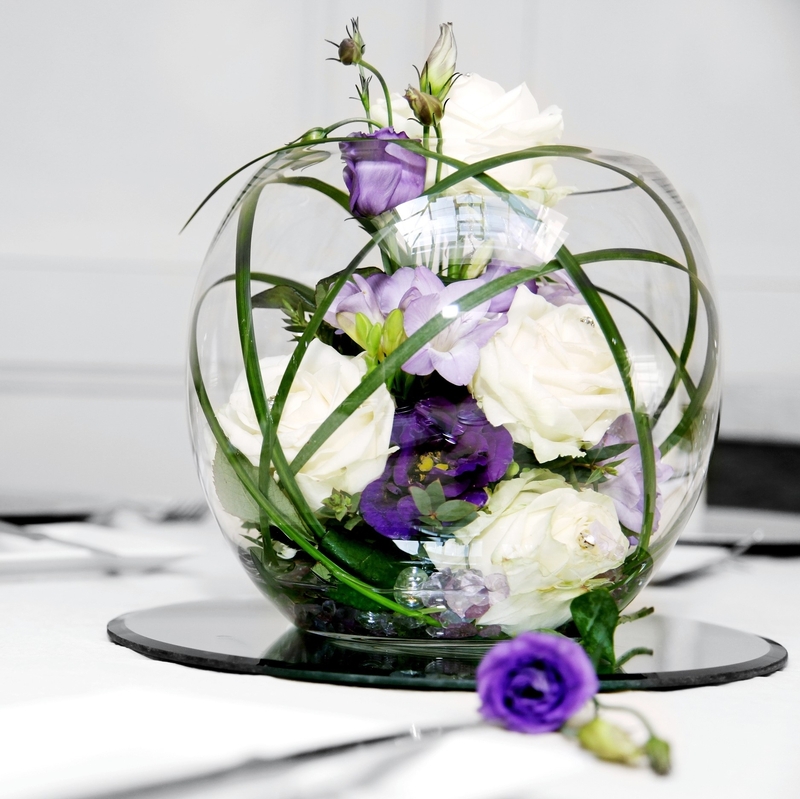 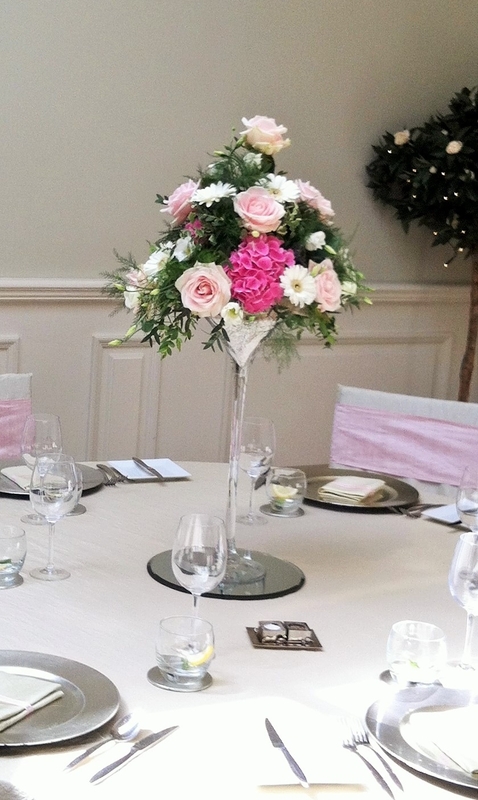 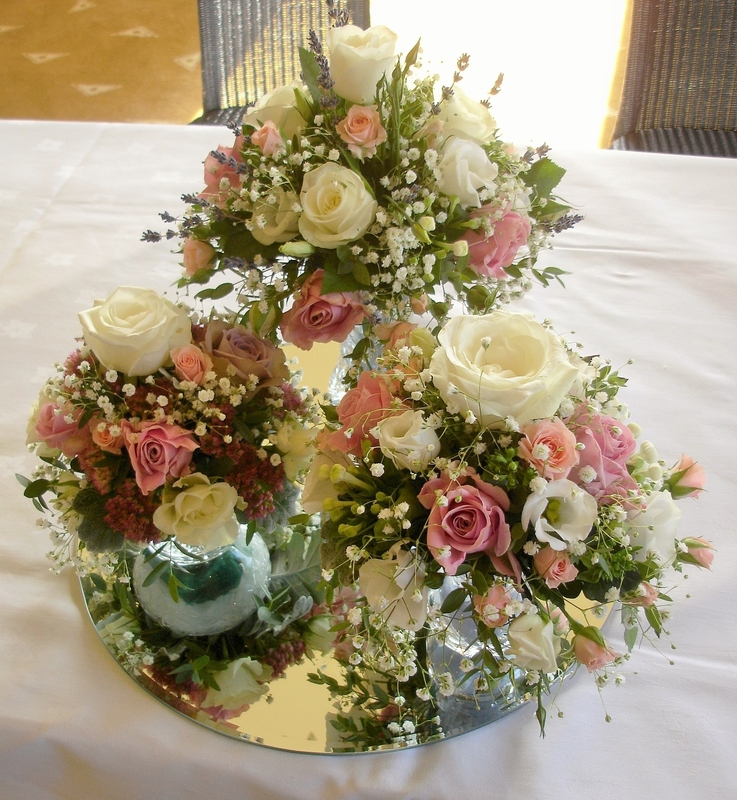 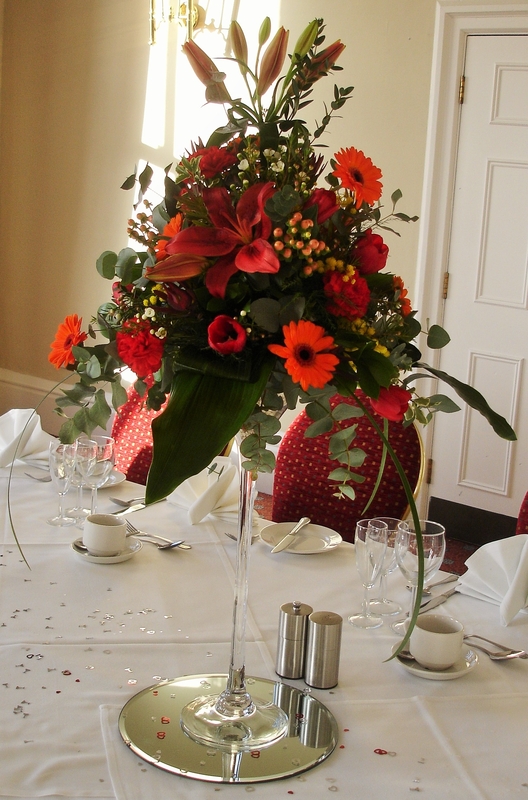 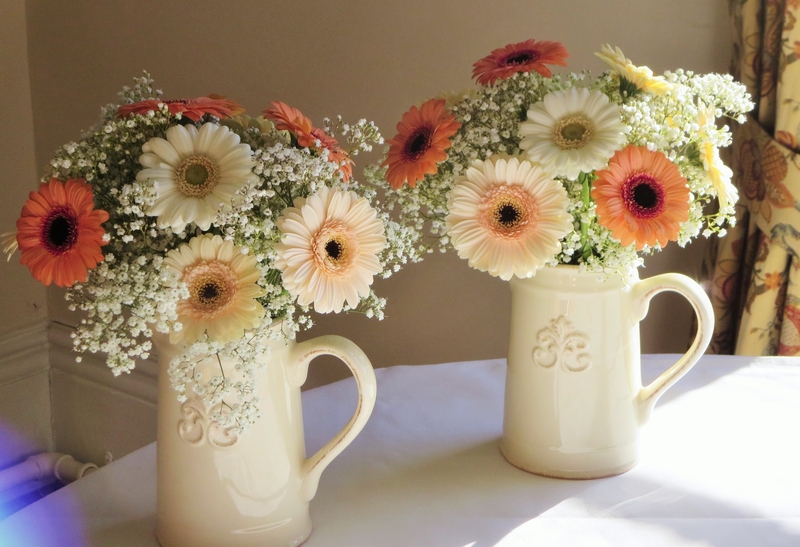 You may want to supply your own vases or containers, use the ones available at your venue or we have a wide range that are available for you to hire.